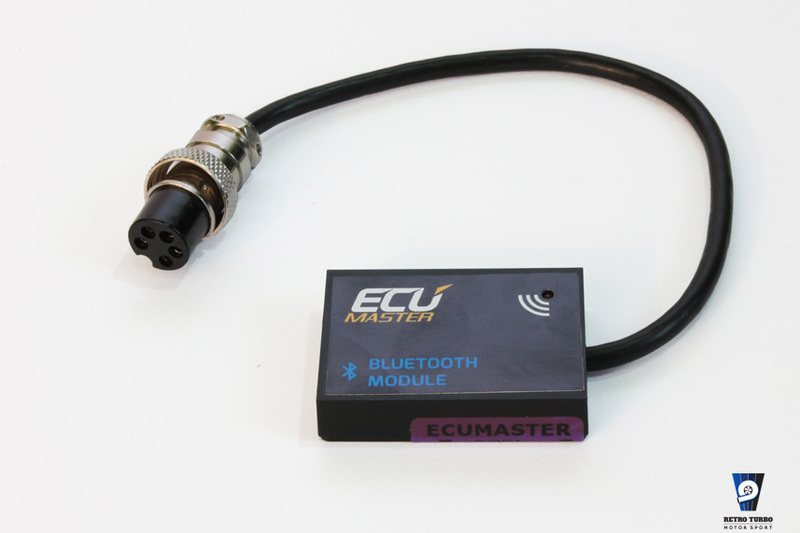 The Bluetooth Adapter for the EcuMaster EMU allows for wireless display of ECU parameters on an Android tablet or phone. The Android app allows the customer to customize the style and size of the gauges, as well as deciding which parameters to display. Gone are the days of clumsy gauge pillars and dashboards littered with gauges, as all critical information can be displayed on one device quickly and easily. 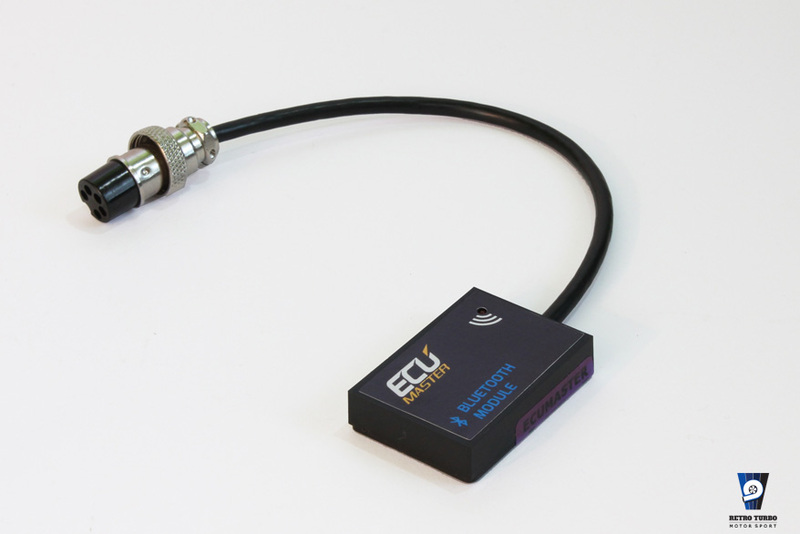 The Bluetooth adapter plugs directly into the auxiliary port on the EMU and can be installed in a matter of seconds. At £42,00 the Bluetooth adapter is an incredible value, especially when compared to buying gauges or a racing dash display. 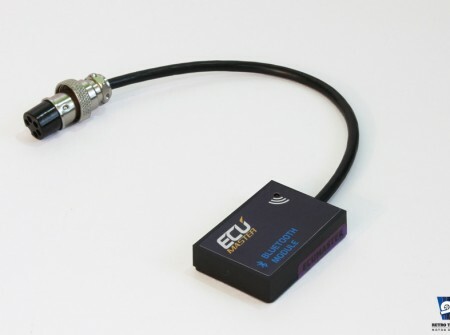 SKU: emubluetooth. 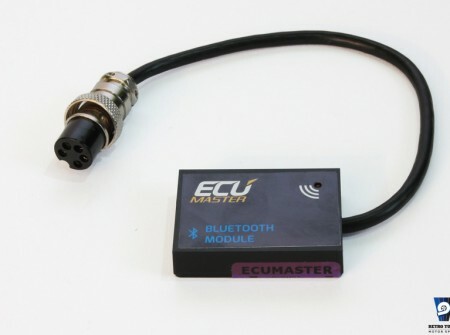 Category: Connectors, cables and brackets, Ecumaster EMU.